WASHINGTON — Space Exploration Technologies Corp. (SpaceX) will launch all three satellites for Canada’s planned Radarsat Constellation Mission (RCM) in 2018 aboard a single Falcon 9 rocket, the Hawthorne, Calif., rocket maker announced July 30. Final terms of SpaceX’s “launch reservation” contact, which was awarded by MDA Corp., were not disclosed. 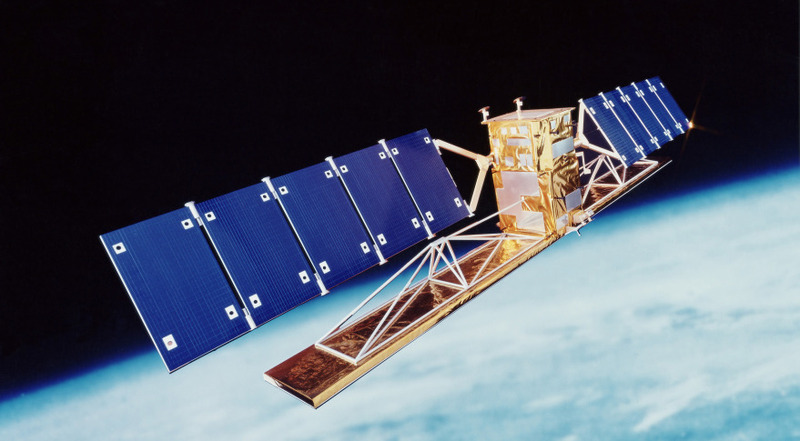 In addition to building the satellites, MDA will market the radar imagery they collect. The RCM satellites will collect radar imagery at resolutions as sharp as 1 meter, enough to discern objects of that size or larger, for a variety of applications that will include Arctic and maritime surveillance and disaster monitoring.